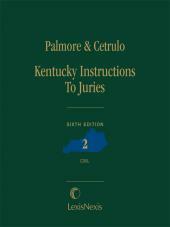 The Criminal Instructions were prepared by William S. Cooper, Associate Justice of the Supreme Court of Kentucky and revised by Donald P. Cetrulo, Former Director of the Administrative Office of the Court. 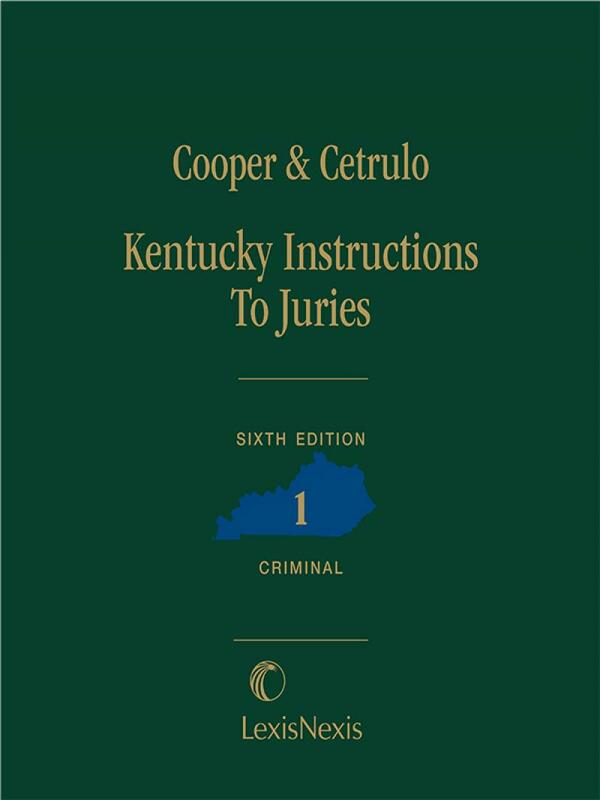 While the criminal instructions track the language of the statutes, there are many fine points: for example, the 5th edition includes revised, complicity and self protection instructions that keep the work current with recent case law and acts of the General Assembly. 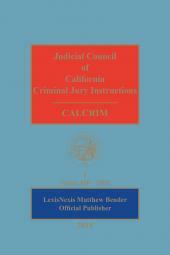 The revised commentary guides the reader, describing frequently recurring mistakes that cause erroneous instructions.